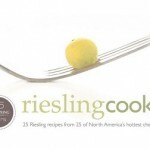 You might be interested in other related freebies, such as a Free Baby Carrier ($40 Value). Hurry! 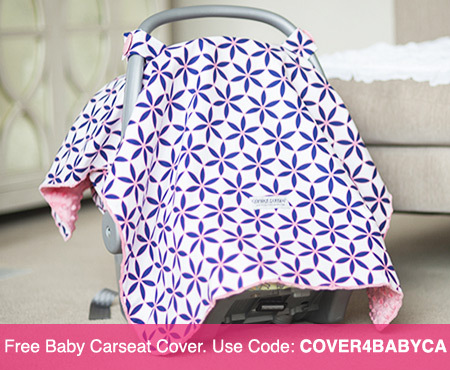 You can get a FREE Carseat Canopy ($49.95 Value) when using the promo code COVER4BABYCA (code will deduct $49.95!) Just pay $15.95 shipping and handling. These are normally $49.95 each. The carseat canopy is a nice gift idea for current or expecting mothers! Each carseat canopy fits all infant car seats and are machine washable. If you’re not familiar with these covers, they are used to block out sunlight when you’re baby is in the carseat. Also, note that choosing the embroidery option (optional) will add $6.95 to the final price! 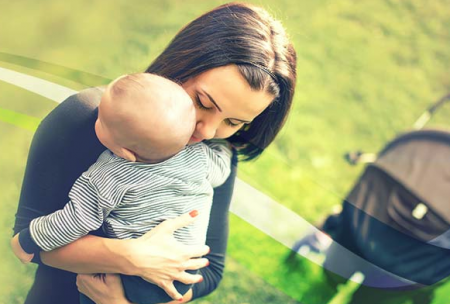 Here’s another related freebie you might be interested in- Free Nursing Cover for Mother ($40 Value). Go now to get your FREE Enfamil Product Samples, Gifts and Coupons with a value of up to $160! 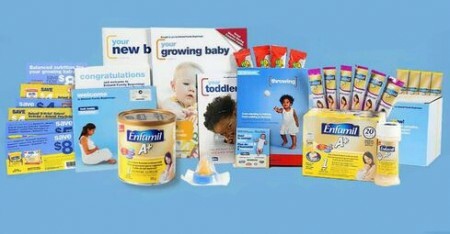 You get a box with samples and coupons and every few weeks you’ll get new Enfamil formula checks and coupons by email. The coupons and checks stacked together can save a lot of money over time on formula! 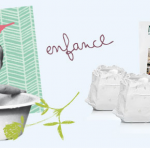 If you are expecting, sign up and see if you qualify for this awesome freebie! 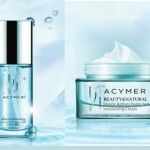 It will take some time before you will receive the package, usually between 4-8 weeks. Are you or someone you know expecting a baby or have just had one? Right now you can get a FREE pack of Huggies Newborn diapers! 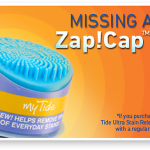 Simply follow the link over to the offer page to request this valuable Freebie! You do have to be a member of the Huggies Rewards program. Sign up is Free and easy. Plus! 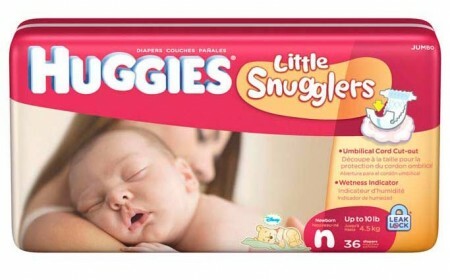 Huggies will also donate $5 to the No Baby Unhugged charity. Right now you can get your Free Seven Brand Baby Carrier ($40 Value) by using promo code SLING4MOMCA at SevenSlings.com. This code will deduct $40 from your order and you’ll just need to pay $13.95 shipping (please allow 2-8 days for delivery). To get your Free Baby Carrier from SevenSlings, choose your favorite design and use promo code SLING4MOMCA at checkout. Note: You have the option to have your Baby Carrier embroidered for an additional $6.95. 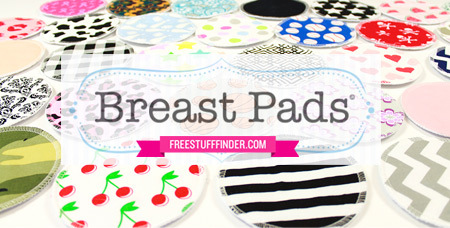 Check out another similar Free Baby offer- Get a Free Nursing Pillow ($40 Value), just pay shipping. Becoming a parent can be one of the best joys that you ever experience! It can also be very stressful. When I became a parent for the first time I couldn’t do enough research about products and deciding what was the best opinions of other parents. 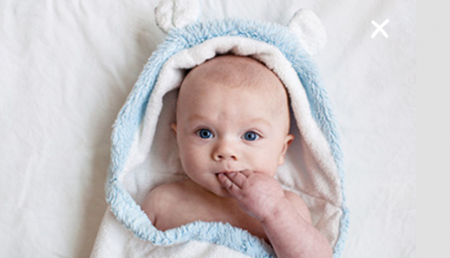 Best Buy Baby Sampler Club is a product testing community for parents and parents-to-be! If you have a child under the age of 2, you can sign up to be selected to test & review different baby products from Best Buy for FREE! Just sign up here!